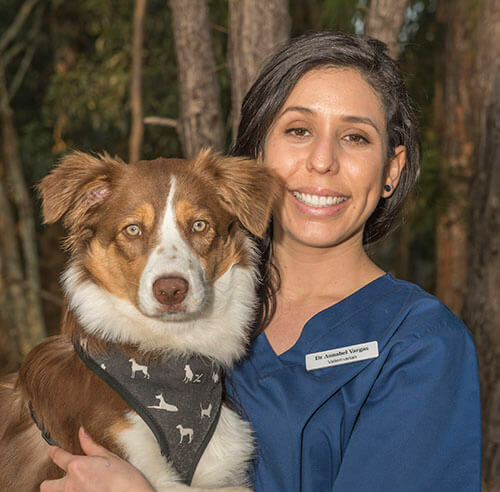 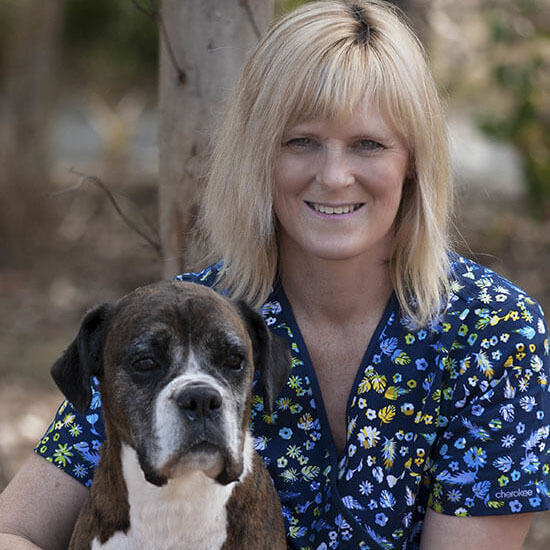 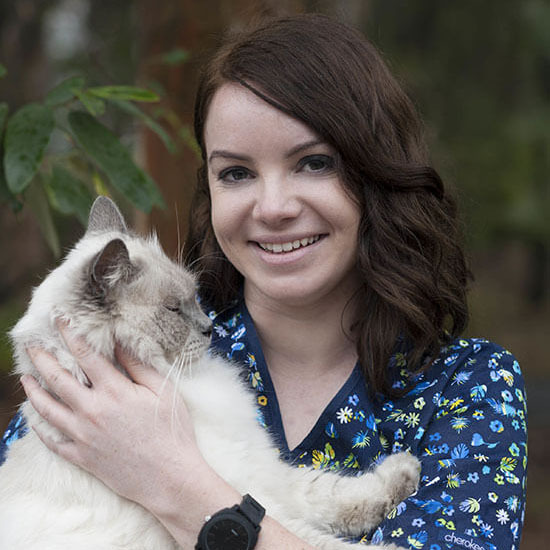 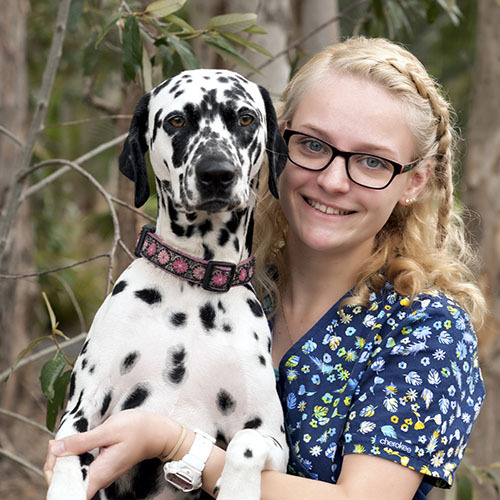 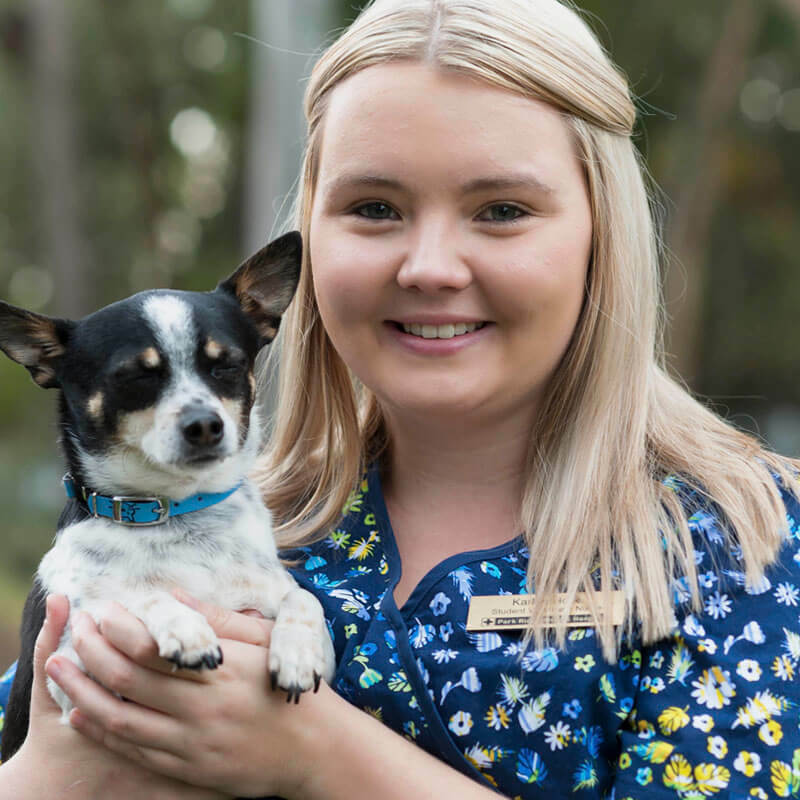 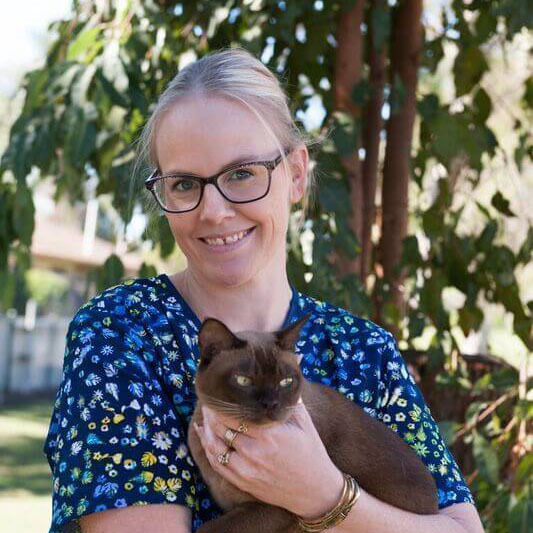 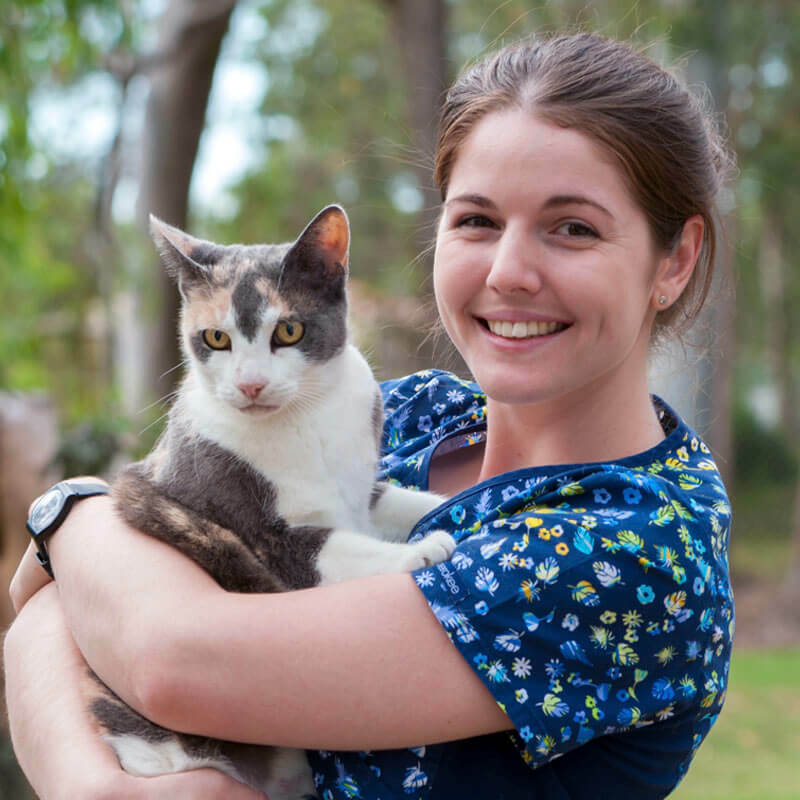 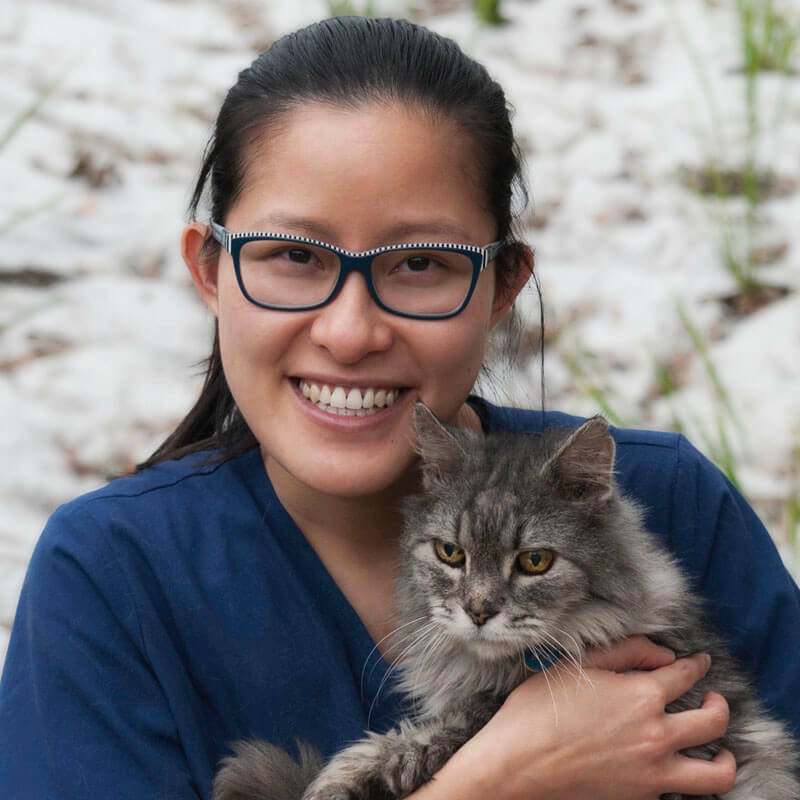 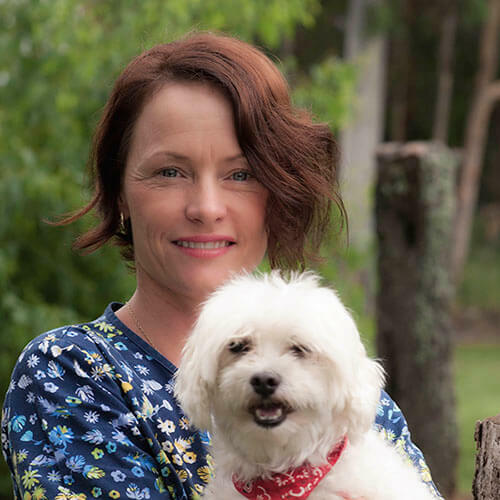 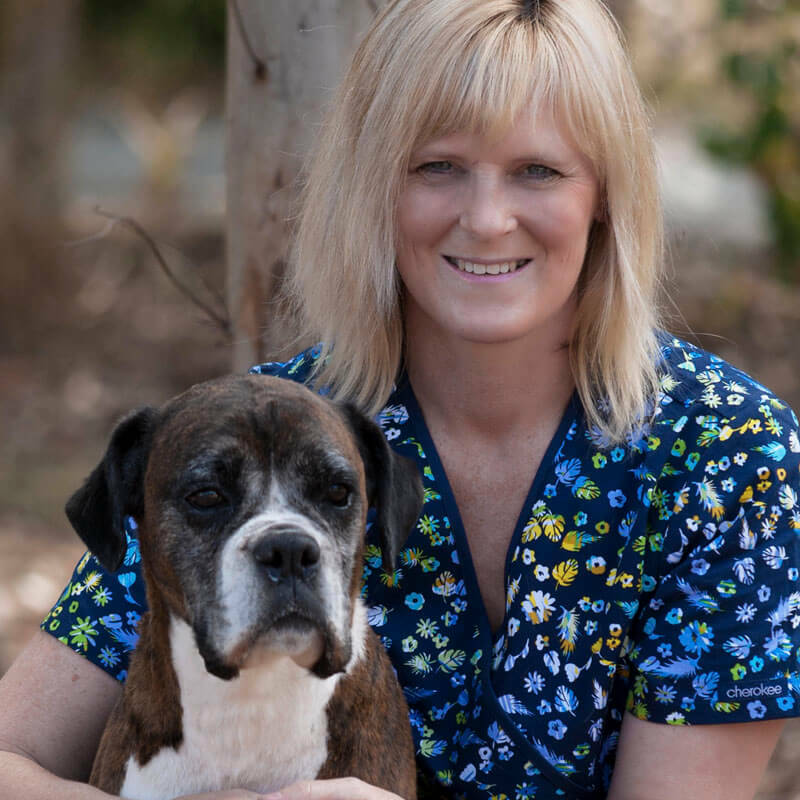 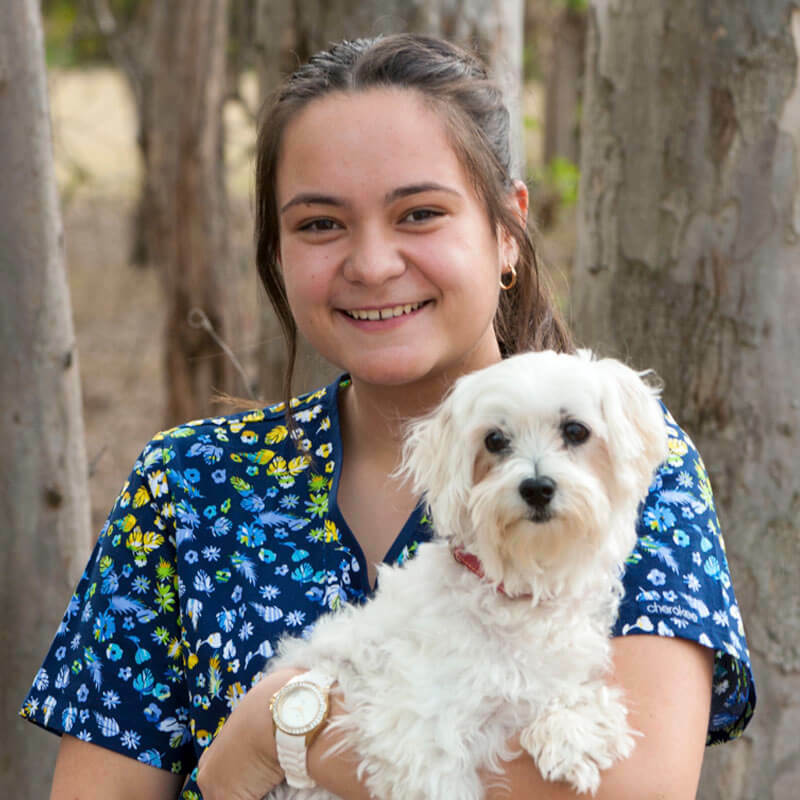 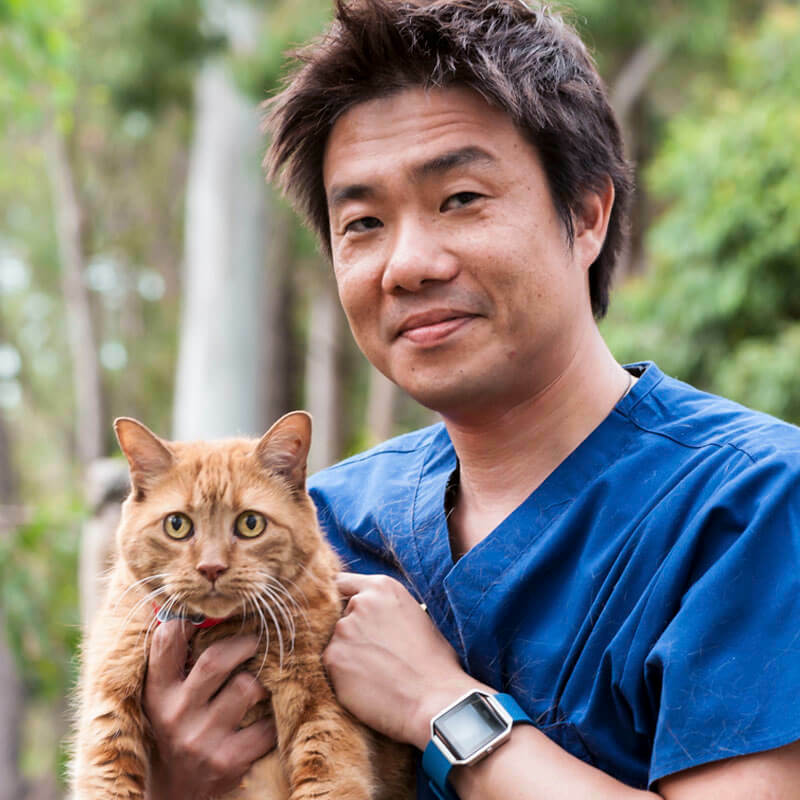 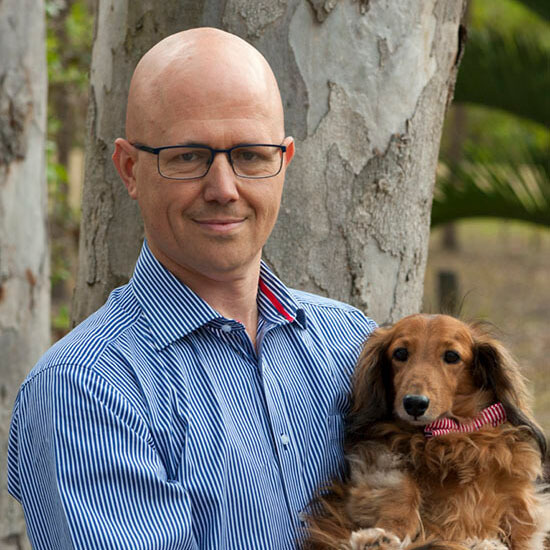 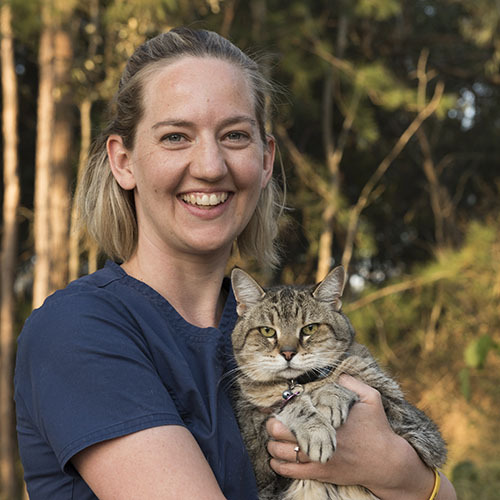 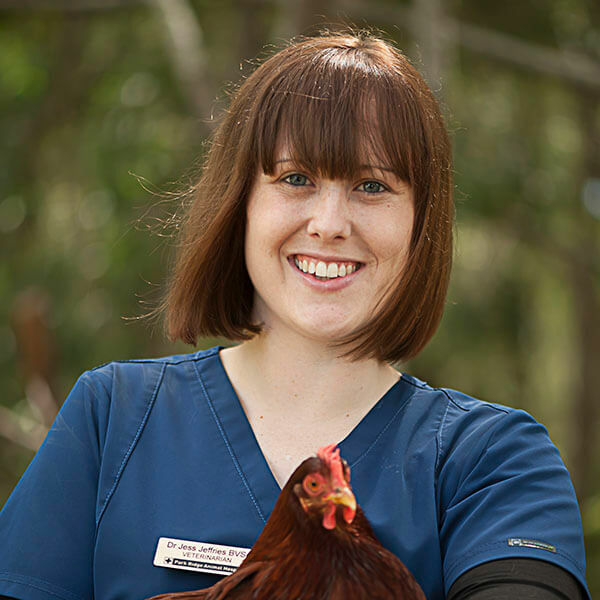 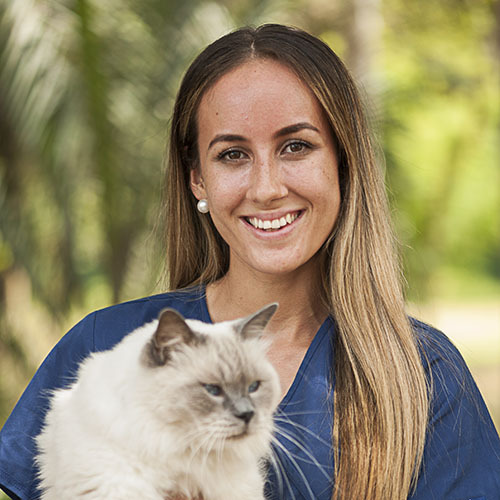 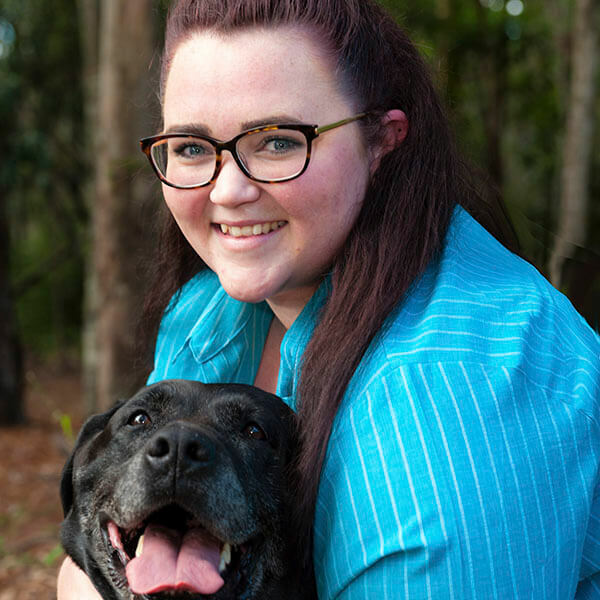 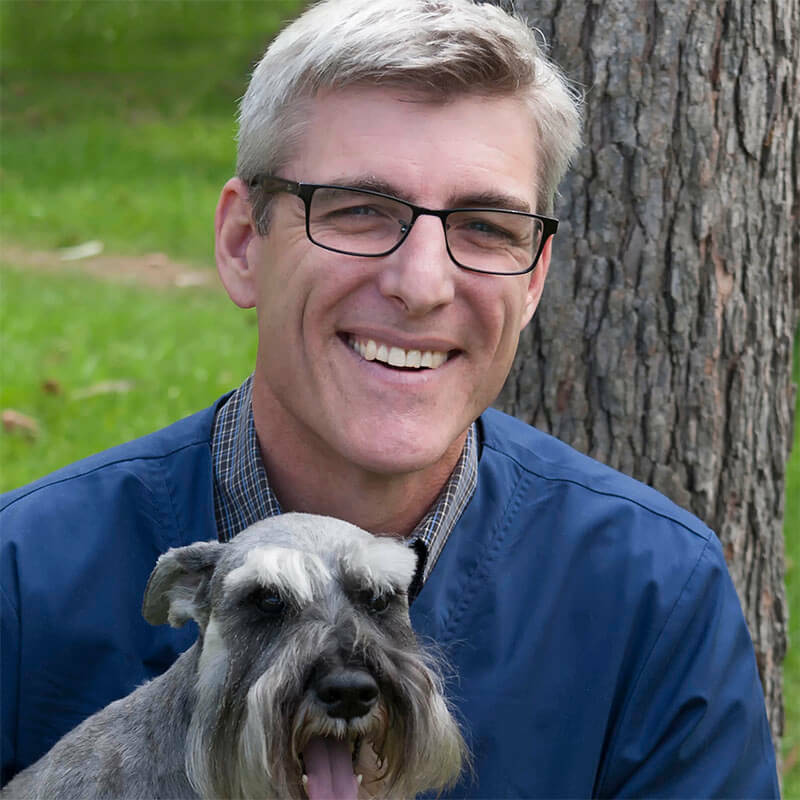 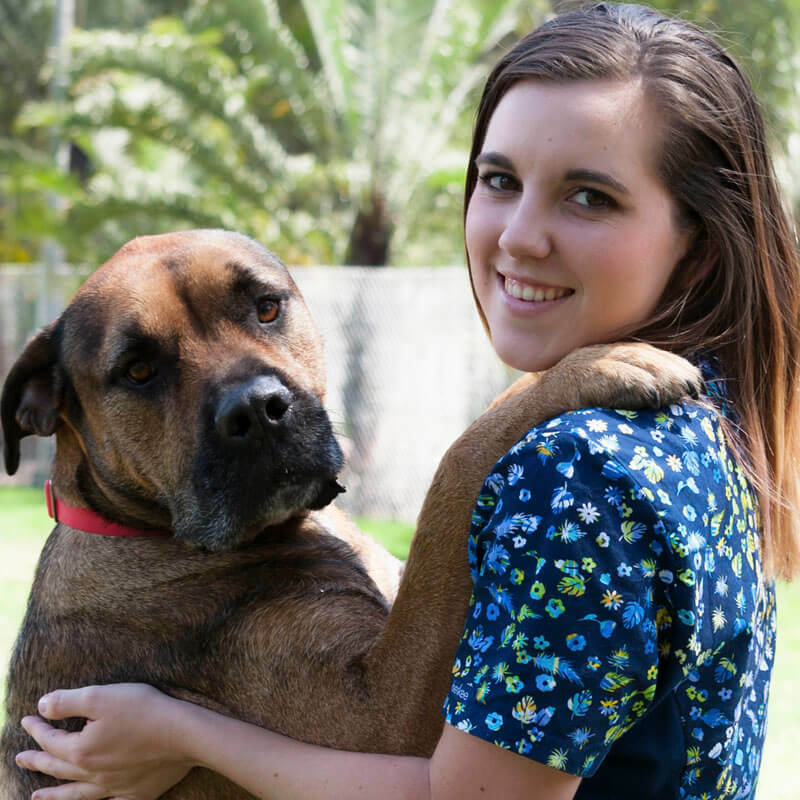 Park Ridge Animal Hospital and Browns Plains Veterinary Surgery have been providing veterinary care to the animals of the Logan West area for over 30 years. 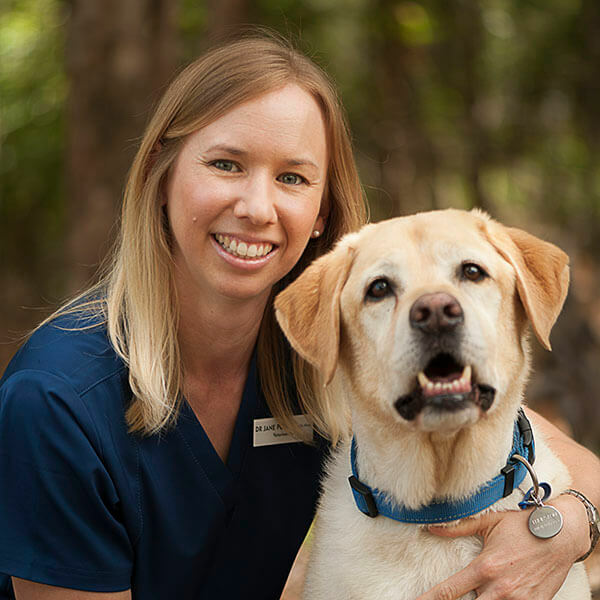  Over that time we have grown to a team of 9 vets and 20 nurses and receptionists with a combined industry experience of over 250 years! 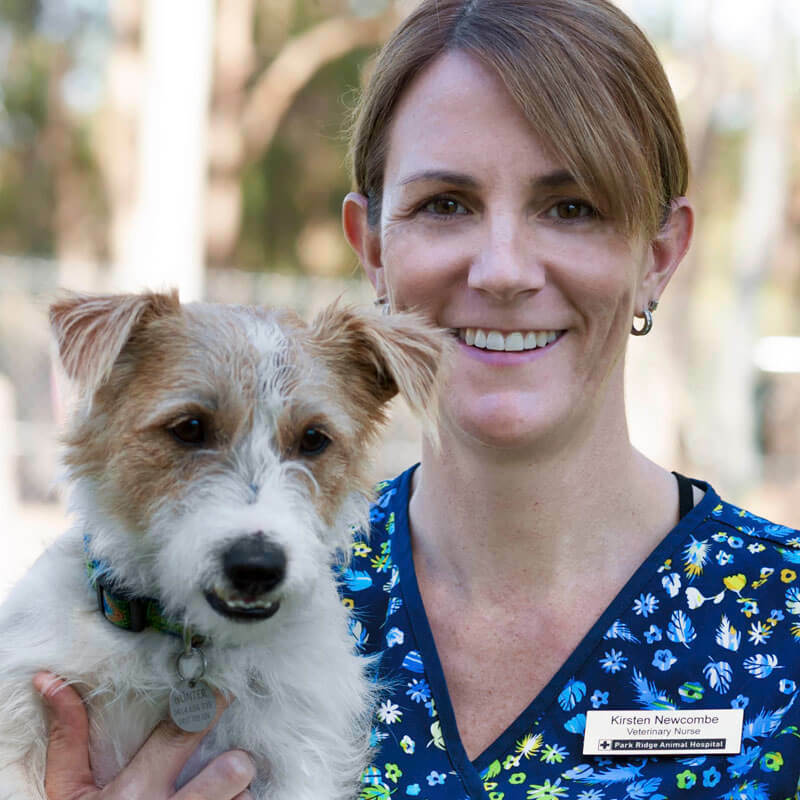 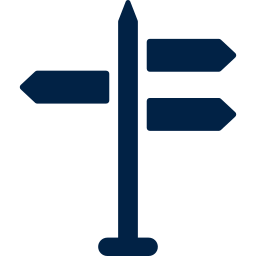 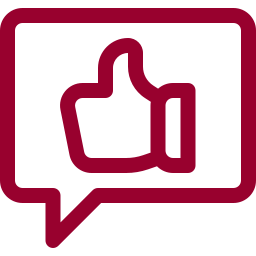 Over the time we have won several awards including a national Australian Veterinary Association Award for Excellence in Customer Service, 7 Quest Business Achiever Awards (member of Gold Hall of Fame) and the Mayor’s Special Community Contribution Award. 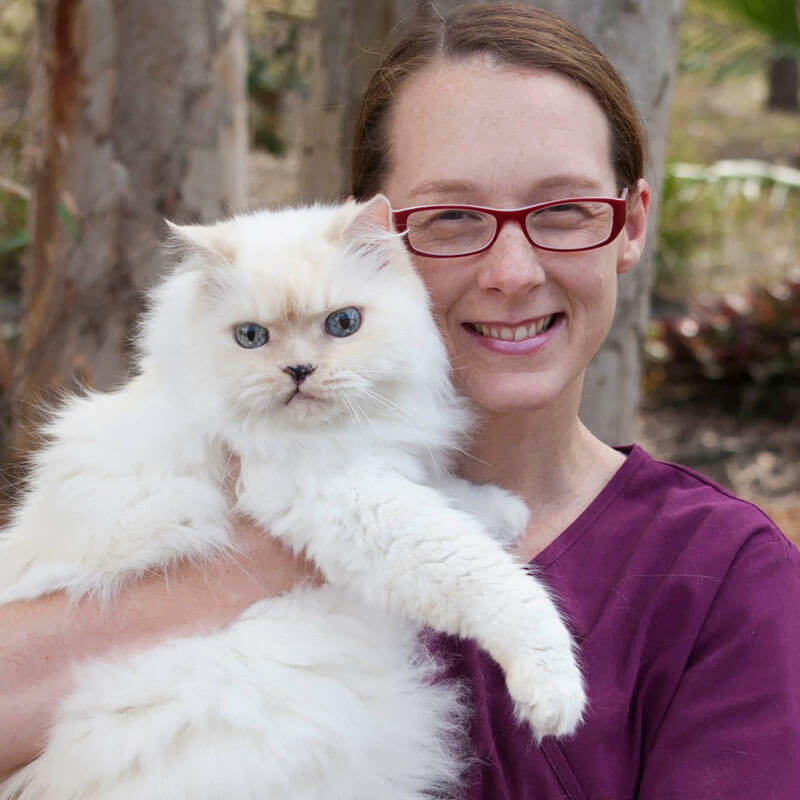 Our aim has always been and always will be to work with clients to ensure their animals live a long healthy and happy life. 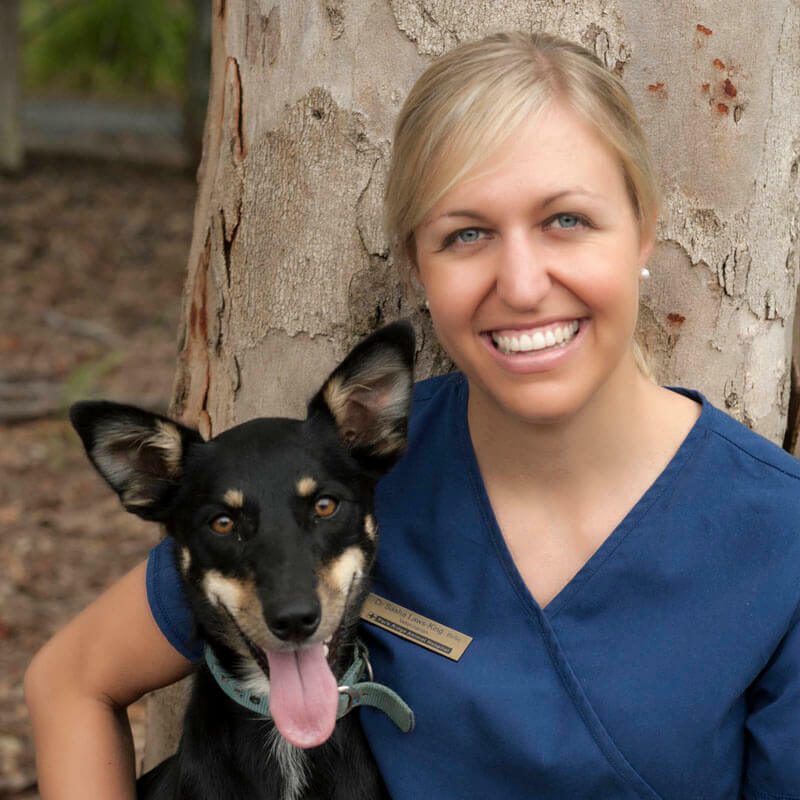 Whether its a first puppy examination or life saving surgery, we enjoy giving your pet the best care possible.